Steve has enjoyed teaching guitar for 25 years. He enjoys playing and listening to a wide variety of music styles from folk rock to jazz, classical and contemporary. 6 string acoustic guitar has been his instrument of choice, but he also plays and teaches 12 string, classical and electric guitar. 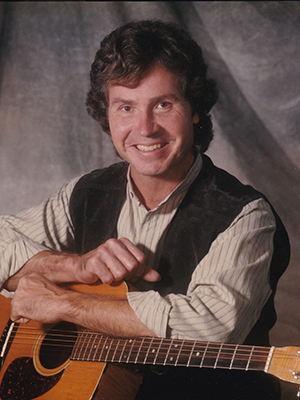 His specialties are basic music theory, basic-intermediate note/TAB reading, flatpicking and fingerpicking techniques along with accompaniment styles and solos. He thoroughly enjoys all aspects of teaching from preparing lesson plans to the special relationships with students and families. He has also had the opportunity to perform music in a wide variety of public and private settings. Currently he is with a 4 piece acoustic classics/variety/originals band called "Rings". They've recorded two cd's and are planning a third.